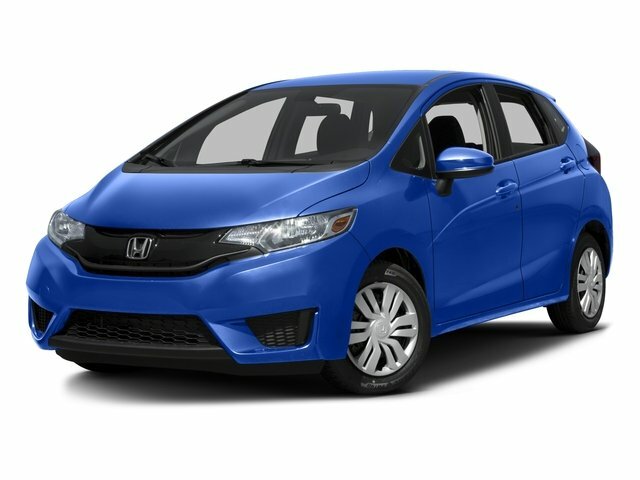 Description This 2015 Honda Fit LX in White Orchid Pearl paint w/Black w/Cloth Seat Trim. 33/41 City/Highway MPG CARFAX One-Owner. Clean CARFAX. 160-Watt AM/FM/CD Audio System, Electronic Stability Control, Exterior Parking Camera Rear, Remote keyless entry, Security system.